Since 2001, RheoSense, Inc. has been focused on redefining the viscosity industry. 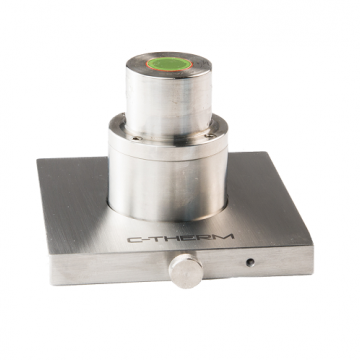 They focus on delivering reliable and easy to use viscometers that are used for various applications ranging from drug development, lubrication and oil health, cosmetics, and much more! 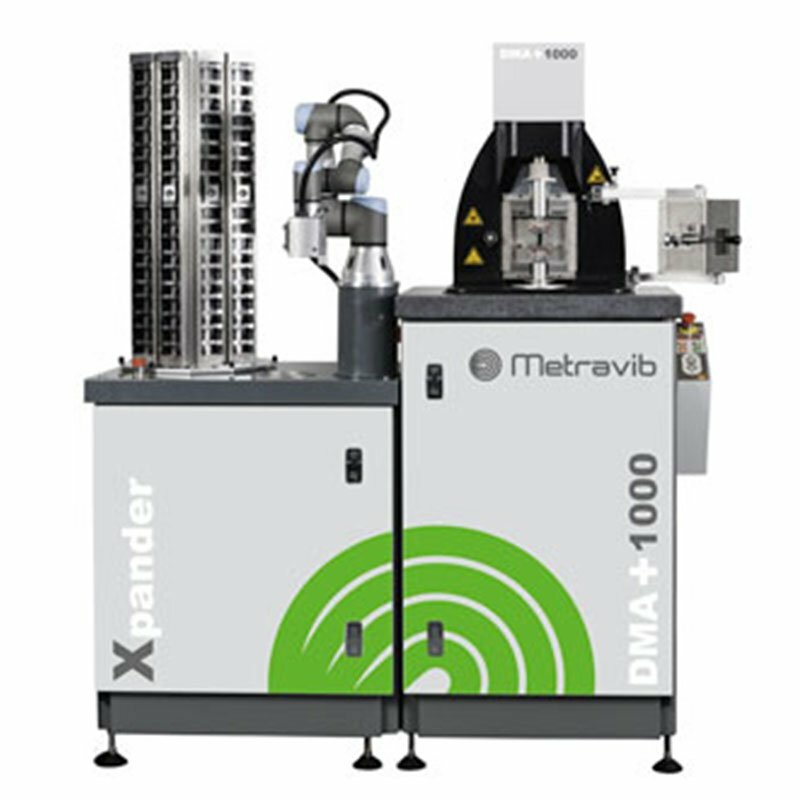 METRAVIB provides laboratories and the industrial sector with instruments for the characterisation of the mechanical properties of materials using dynamic mechanical analysis (DMA). 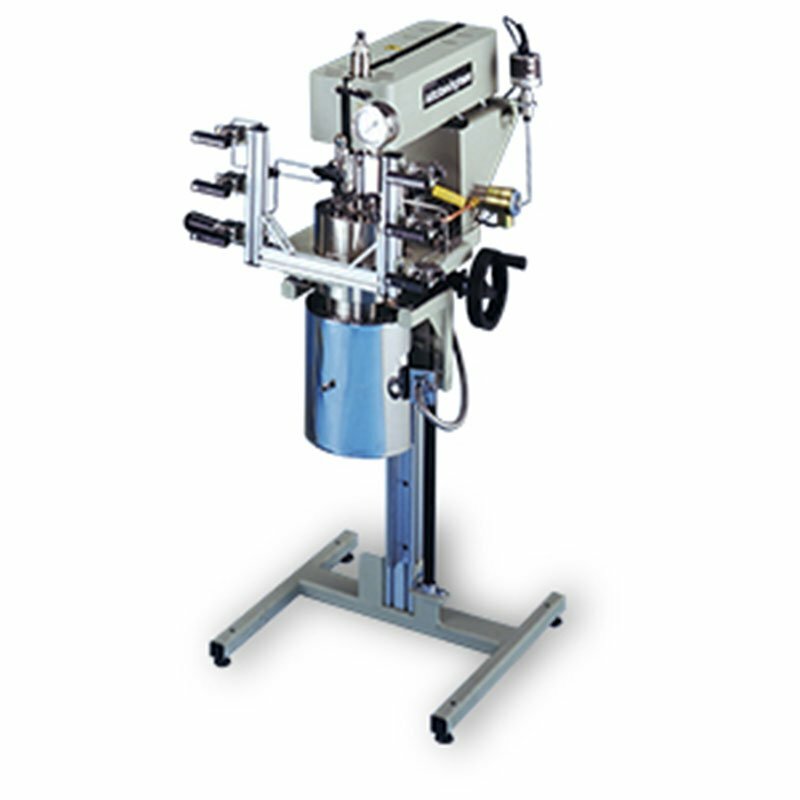 METRAVIB has developed a unique range of dynamic mechanical analyzers. 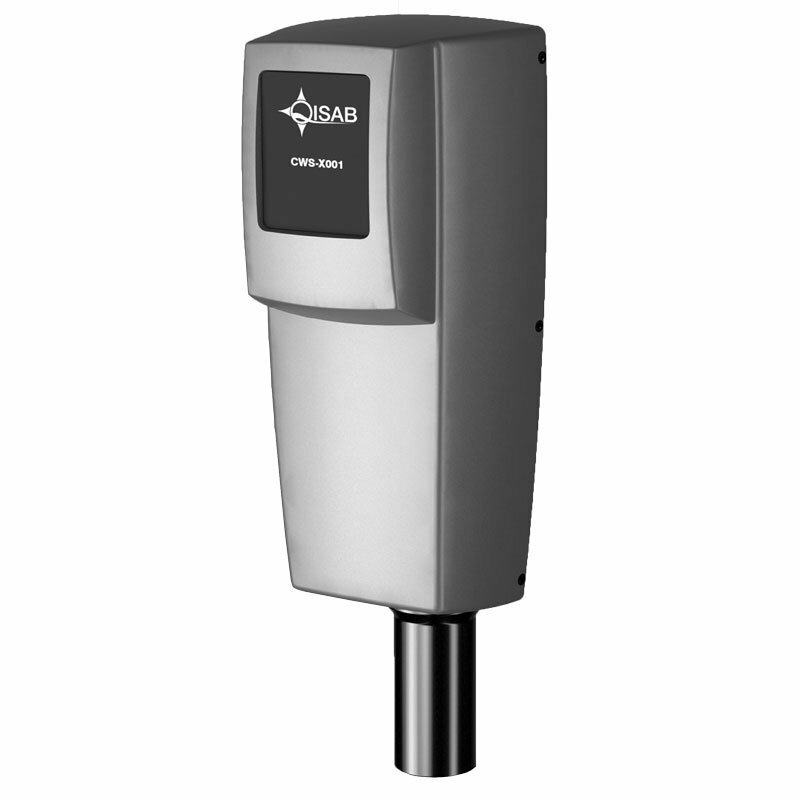 QISAB, QSO Interferometer Systems AB, is a Swedish innovative company based in Halmstad, Sweden. The company was formed in 2013 as a spin-off from the research of professors Lars Bååth and Bengt-Göran Rosén at the University of Halmstad. 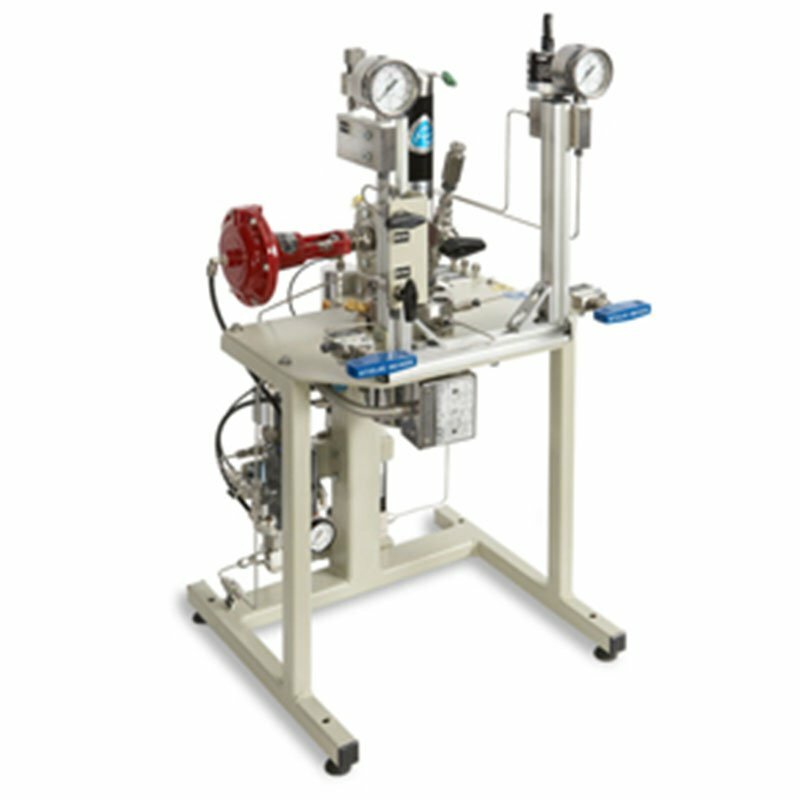 Parker Autoclave Engineer Research was founded in 1945 to fill a gap in the world of high pressure and high temperature technology. Parker Autoclave Engineers has created and produced many novel pressure vessel designs as well as made significant break throughs in high pressure technology such as the MagneDrive® magnetically coupled agitator. 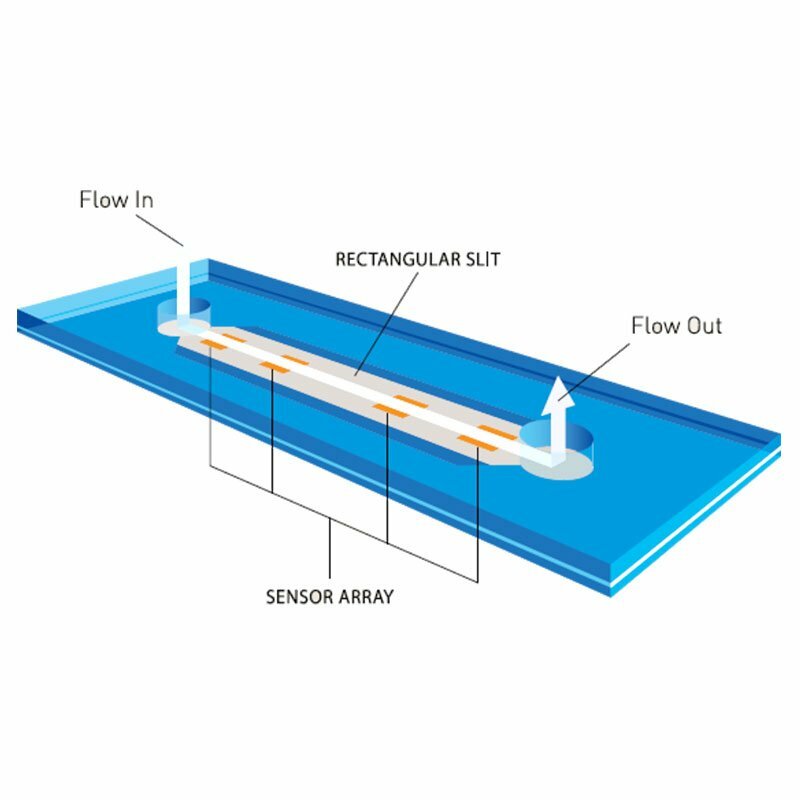 MicrotracBEL has been selling analysis devices related to powders and particles, and developing and manufacturing devices that are useful for solving our customers’ problems since 1978. 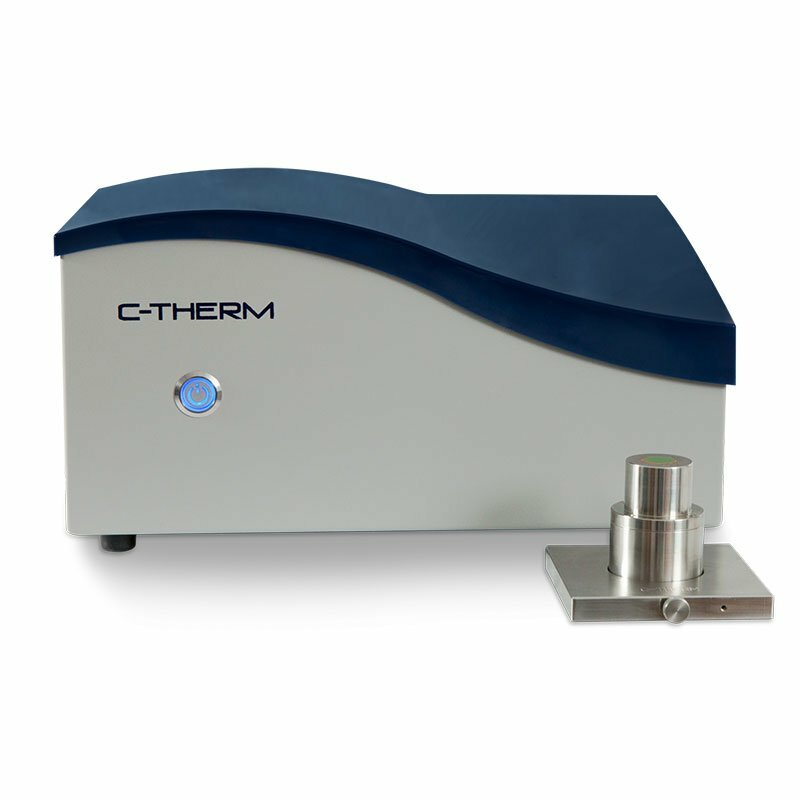 Their aim is to develop devices that can be used by anyone to measure easily and accurately the material substances that underlie such industries. 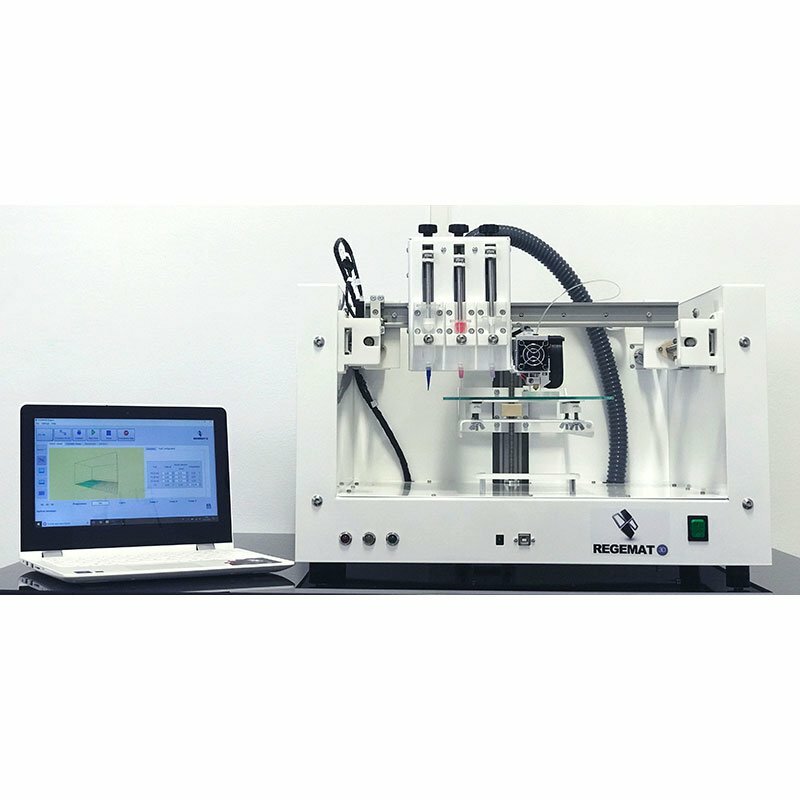 REGEMAT 3D is a biotech company pioneer since 2011 in the development of bioprinting systems and regenerative medicine solutions. REGEMAT 3D is the worldwide leader of custom made biofabrication systems and the clinical application of the technology. 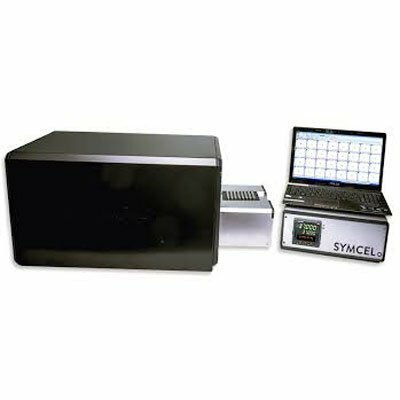 Symcel were founded with the aim of providing the most robust answer to the simple question if cells and bacteria are dead or alive. 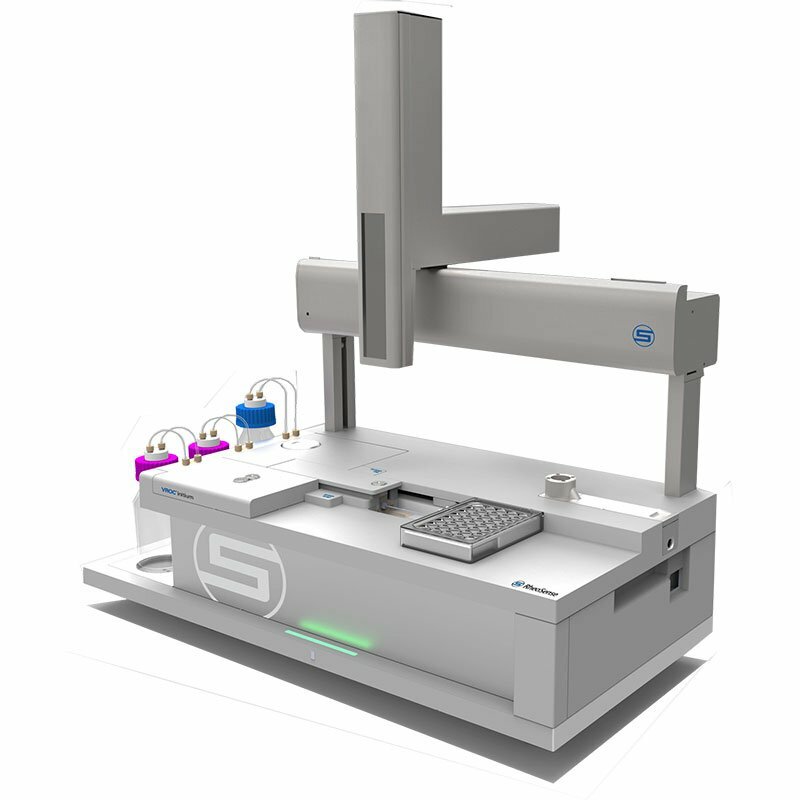 To bring the possibility of direct metabolic measurements to the fields of drug development, exploratory research and in-vitro diagnostics. 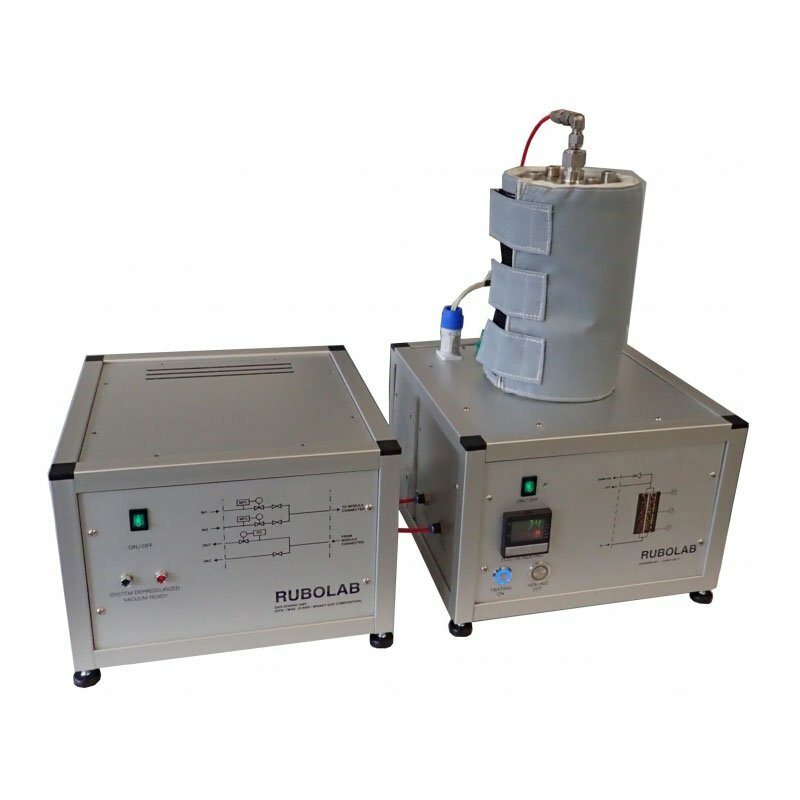 RuboLab GmbH offers high quality laboratory technology. 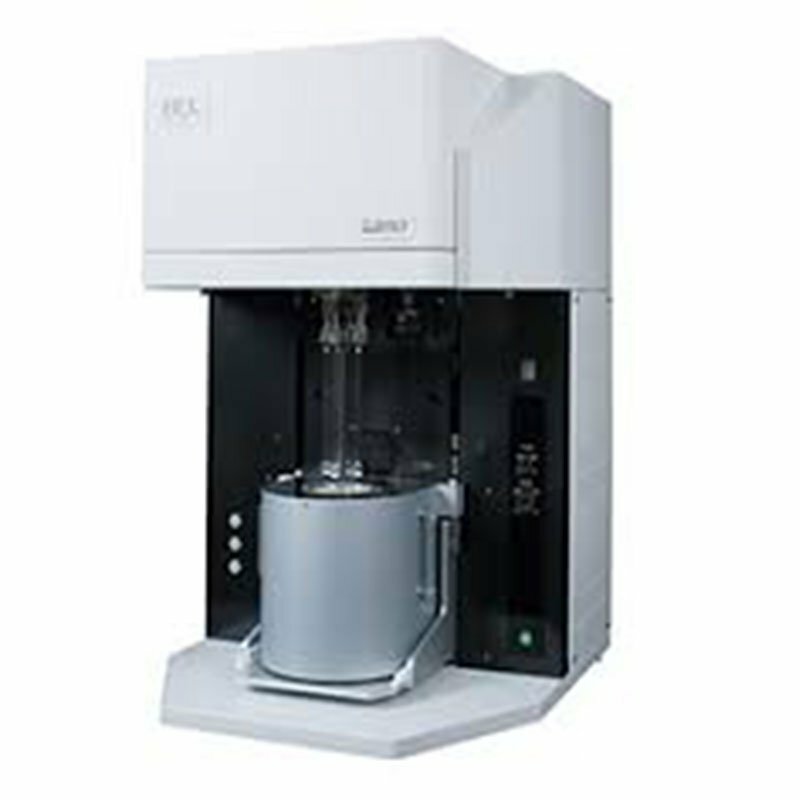 Their analytical services are focused on sorption measurement technology and related areas. For further detailed information on products please click on the above links.